A stunning 100% original American WW2 Marines recruitment poster dated 1943. Measuring 29 x 40" it has been folded and will be sent folded. 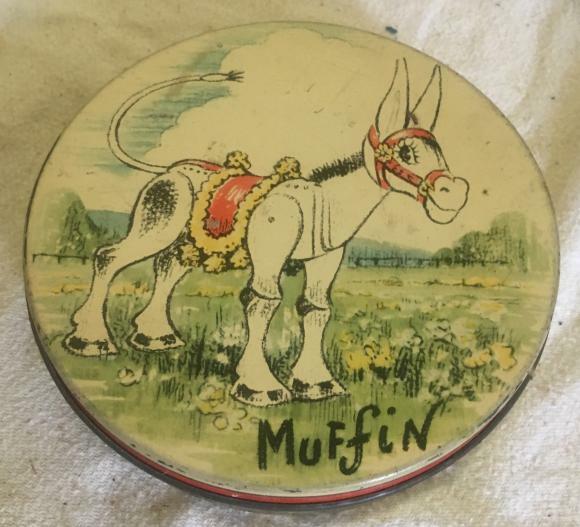 rare thornes muffin the mule toffee tin. A very scarce tin . This is a 5" diameter Thornes toffee tin with a picture of Muffin the Mule on the lid. The lid is very clean so would make a good display item. A fantastic charming wooden village toy by Tiger toys from the 1950s. 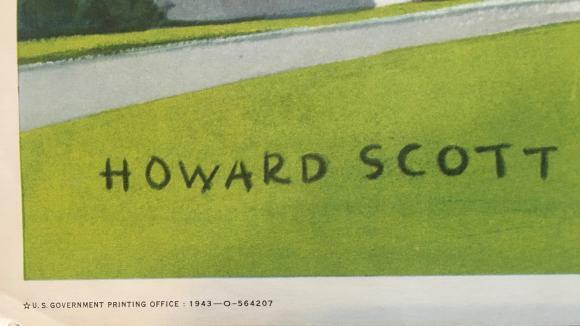 It is complete with all the houses and trees and even has a boat sailing down the river. A charming vintage Japanese clockwork tin plate toy with 2 boys holding a skipping rope with a girl doing somersaults over it. 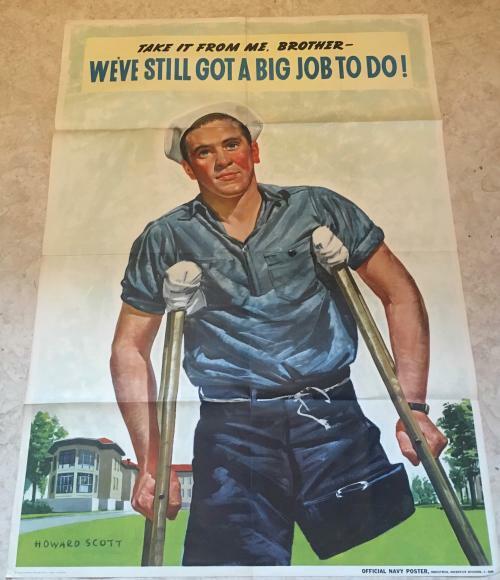 A fantastic 100% original WWII American recruitment poster for the navy dated 1943 and with artwork by Howard Scott. 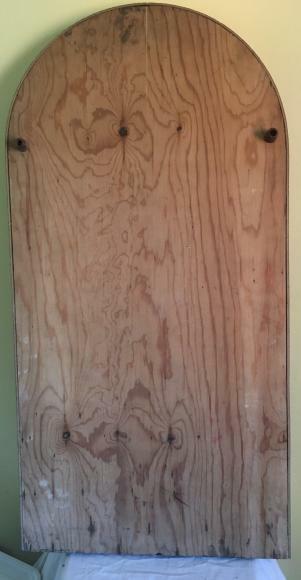 It is approximately 29 x 40" and is in superb condition. It came to us folded so will be sent folded. 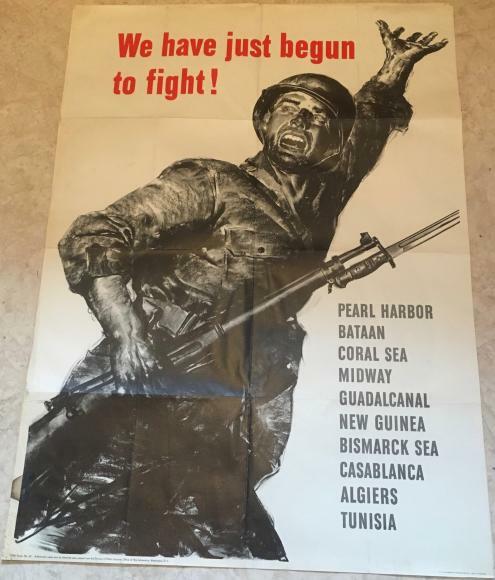 An extremely rare poster . 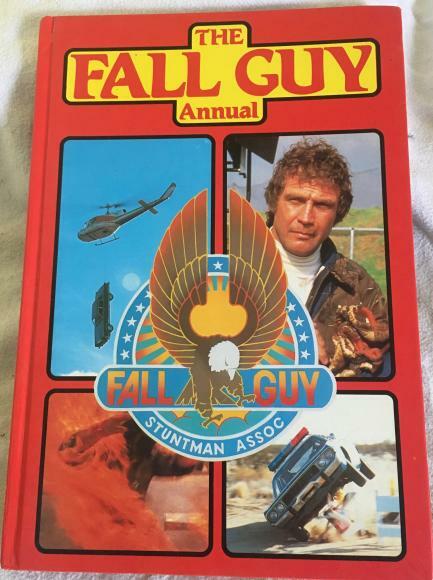 Based on the stuntman TV series The Fall Guy starring Lee Majors. 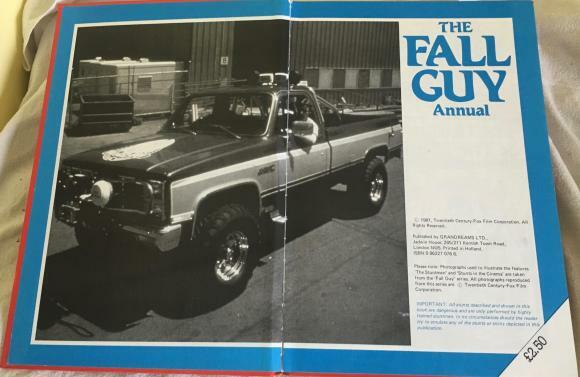 This is the annual dated 1981. 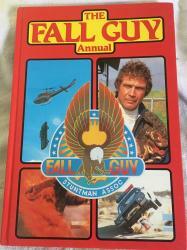 In superb condition and still unclipped. It is a 6x 6" glass trinket tray promoting Smith Crisps. 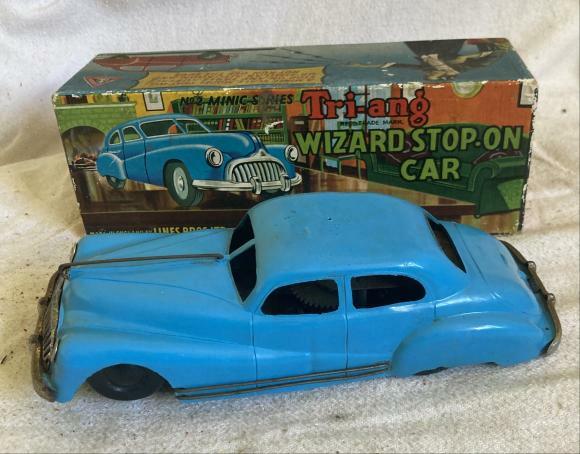 A later edition plastic Triang Minic clockwork saloon car in superb condition and still working. It comes with a key.